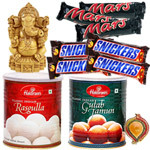 Even though people of Ahmedabad, Gujarat opt for a quiet Green Diwali without Fireworks, many societies burst limited quantities of Fire Crackers to mark the celebration of this festival because traditionally it is believed that lighting Diyas and Candles and Fireworks drive away evil spirits. 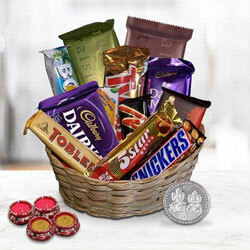 With our fabulous collection of Gifts and incredible services, send Diwali Gifts to various locations of Ahmedabad such as Bapu Bazar, Manek Chawk, Maninagar, Naranpura, Usmanpura, Ambawadi, Kabir Chawk, Viramgam Choksi Bazar along with various other locations. 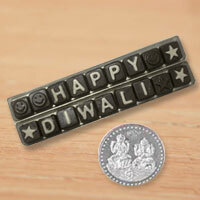 Diwali is the festival of joy and happiness. 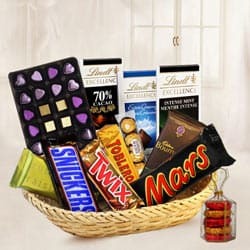 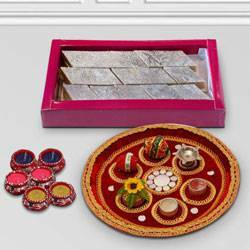 Make this Diwali more special for your near and dear ones by gifting various types of Diwali Gift Hampers Online from our website that will also save your time and money. 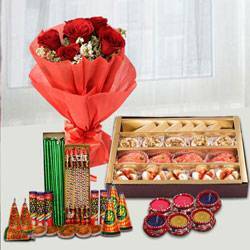 Delight your loved ones by sending our exclusive Diwali Gift products at affordable price and enhance happiness in their lives. 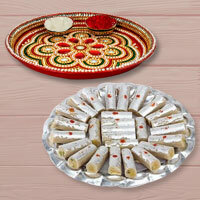 Diwali is the auspicious day of celebration, devotion and spreading happiness. 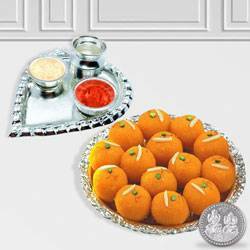 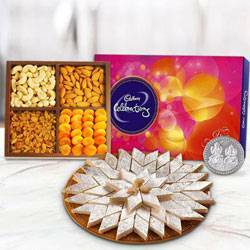 At our website, we double the joy of Diwali celebration by offering an extensive collection of Diwali Gifts like Pooja Thalis, Cookies N Chocolates, Dry Fruits, Jewellery, Silver Gifts, Watches etc. 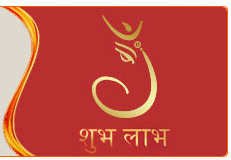 and conveying the message of your heart to them. 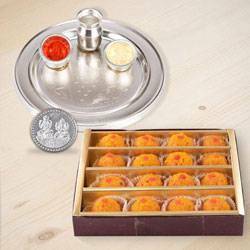 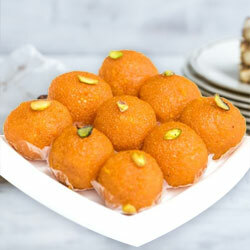 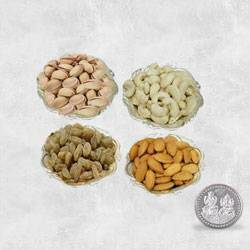 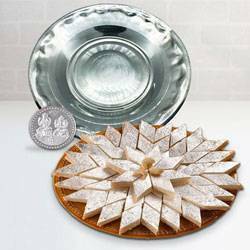 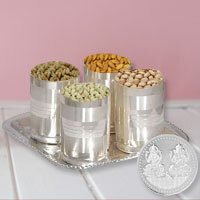 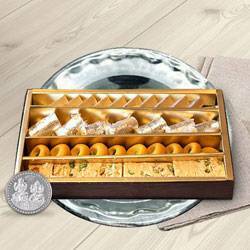 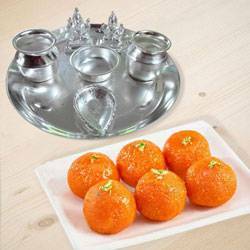 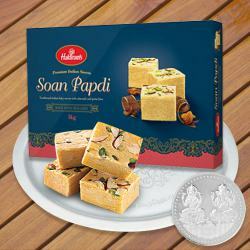 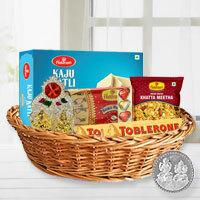 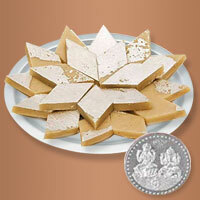 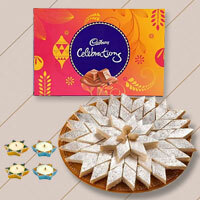 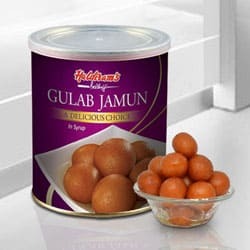 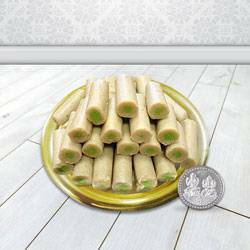 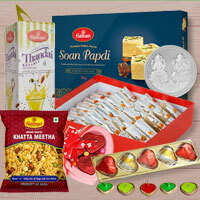 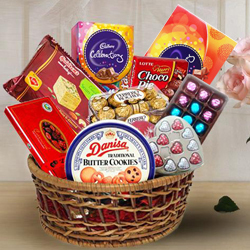 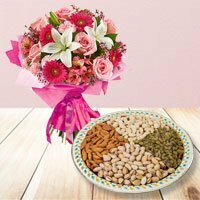 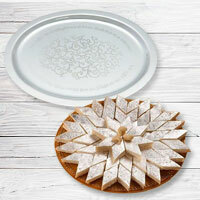 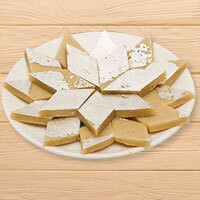 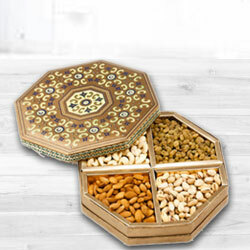 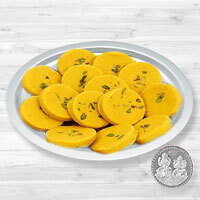 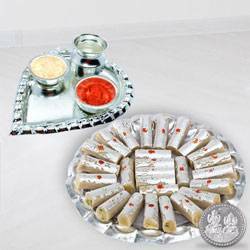 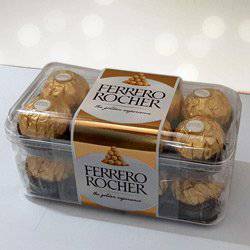 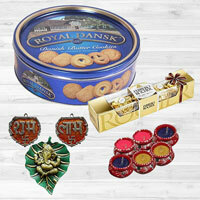 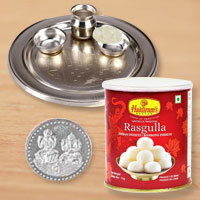 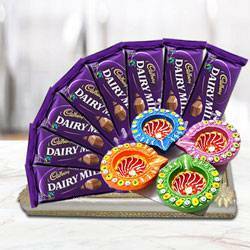 We also provide Same Day Delivery of Diwali Gifts in Ahmedabad. 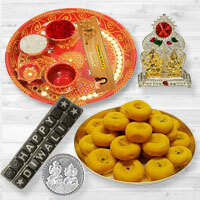 Diwali is celebrated across the nation with lot of joy and festivities. 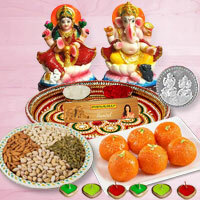 It is also known as the Festival of Lights and the celebration symbolizes the victory of light over darkness. 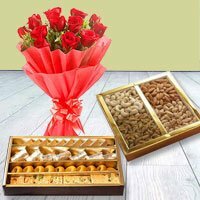 Delight your family and friend by gifting them our extensive range of Diwali Gifts such as Sandalwood Lord Krishna, IRIS Lavender Fragrance Gift Set, Auspicious Ganeshji Hamper with Sweets or Beautifully Crafted Silver Plated Peacock Showpiece from our Home Decoration for Diwali Gift Collection.